Here, the term is used to represent the suite of foundations’ evaluation related activities focusing on the use of, and demand for, evaluative information rather than solely on evaluation. The Evaluation Roundtable is a network of foundation leaders in the UK, the US and Canada. The Roundtable aims to improve evaluative practice in foundations by infusing it with cutting-edge ideas, and by providing foundation staff with an opportunity to refine and deepen their thinking and practice. It is a resource for information on what other foundations are doing, as well as for ideas about where and how foundations might develop their practice. The Roundtable is uniquely positioned to help experienced evaluation leaders refine their practice and consider how evaluation’s role, positioning, and focus within a foundation might best be designed. Leaders in evaluation, including CEOs, directors of evaluation, learning or impact, senior programme and grants officers with the authority to effect change in their organisations. A warm thank you to all those who fund our work and to CCLA who host Roundtable events. We run twice-yearly seminars with facilitated discussions on a range of activities including; performance and knowledge management, and organisational and strategic learning. Each seminar focuses on a specific theme and one or more members share a teaching case related to an experience within their organisation. Participants share and generate insights that help them to manage evaluation within their organisation more effectively. Collectively they will also be contributing to developing evaluation practice within the sector. The focus of improving evaluation within foundations should always be on the benefits it will bring to grantees, in terms of strengthening the impact of their activities and helping to capture learning in a way that is mindful of grantees’ own time and capacity. 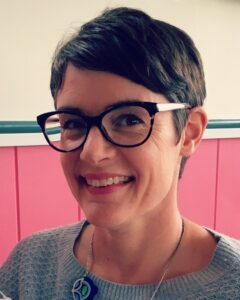 Gina shares what it's like to be under the microscope as the subject of the Evaluation Roundtable's Teaching Case, which she describes as 'a ‘warts and all’ case study of a real evaluation'. At Pears Foundation, we place a strong emphasis on learning: both on our own learning, and the learning of our partners. It sits at the heart of our funding model, to 'commit, learn and refine', as well as supporting and informing the long-term, core-funding relationships that make up the majority of our giving. Around 20 trustees, current and former staff and grantees of Esmée Fairbairn Foundation agreed to be interviewed for a teaching case telling the story of how the Foundation has developed its approach to, and use of, learning over the past 15 years. Following the May 2017 event, Esmée Fairbairn published an insights report ‘Learning from our grants’. 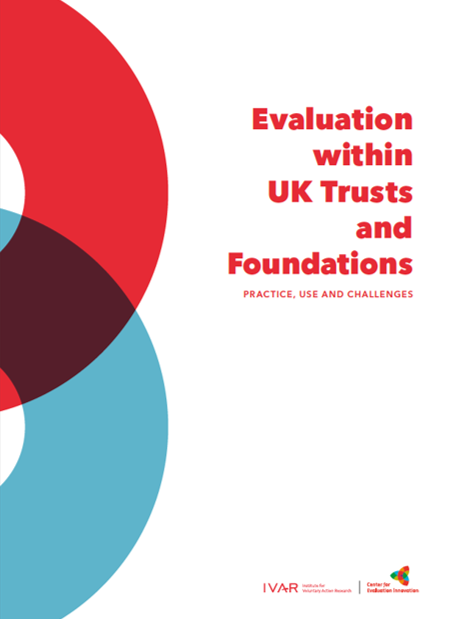 This report presents the first ever picture of evaluation within larger trusts and foundations in the UK. A big thank you to those who contribute funding and their time throughout the year and to CCLA for hosting Roundtable events. 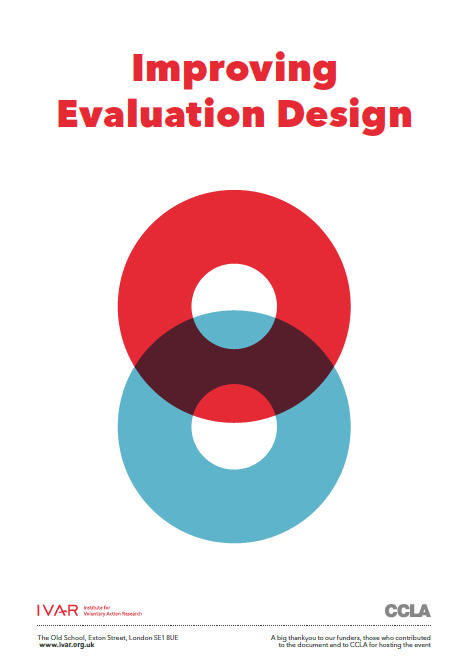 This paper, produced for the Evaluation Roundtable event on 27th April 2016, offers a practical resource for foundation staff in assessing and/or improving their processes for the design stage of commissioning external evaluations. What does it mean to be a learning organisation? The third convening of the UK Evaluation Roundtable network took place in London this May with the theme of learning in responsive grant-making. In preparation, we carried out a review of the literature on what it means to be a learning organisation. Attendance is by invitation only but we warmly encourage you to get in touch.